A fire has recently broken out on bone-dry land at Woolwich Common. The Fire Brigade are on scene. The trouble is with these blazes is that once they begin it can be very difficult to entirely extinguish. 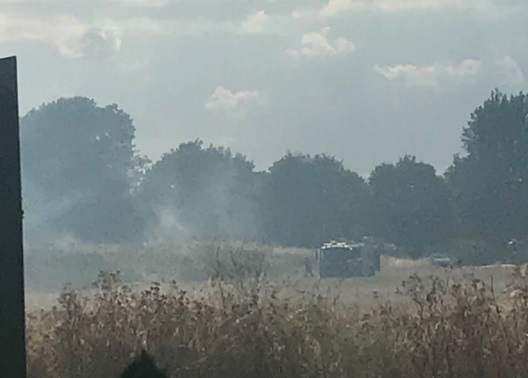 Tinder box conditions have led to blazes at moors and grassland nationwide, and most recently over 200 firefighters were called to Wanstead Flats near Stratford.